SERVED FRESH AND CRAFTED EACH DAY FROM THE FINEST INGREDIENTS. 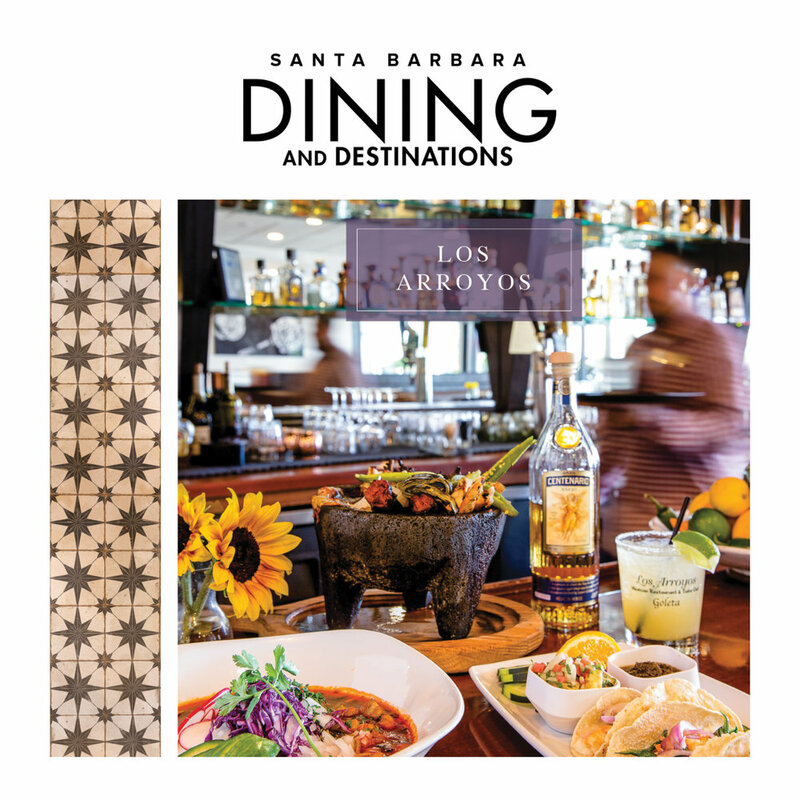 Los Arroyos Mexican Restaurant and Take Out is a family-owned and operated restaurant since 1999 with four locations in Santa Barbara, Montecito, Camarillo and Goleta. 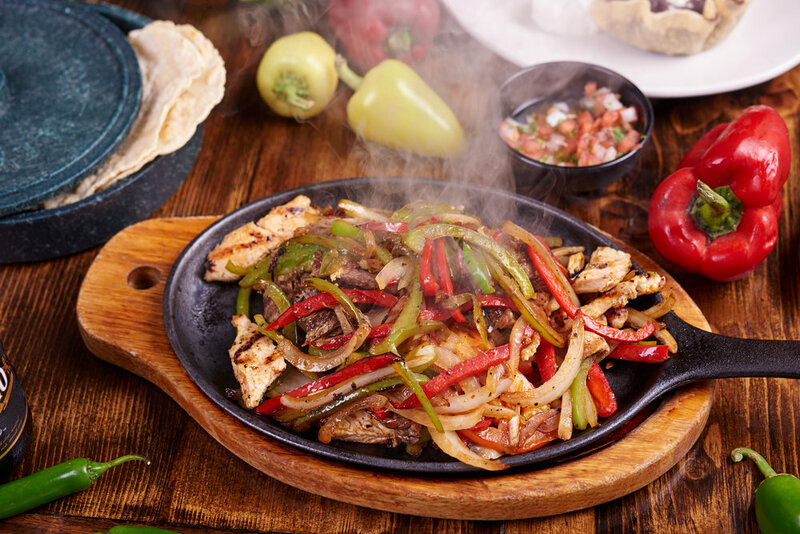 We serve fresh, homemade Mexican food crafted each day from the finest ingredients. 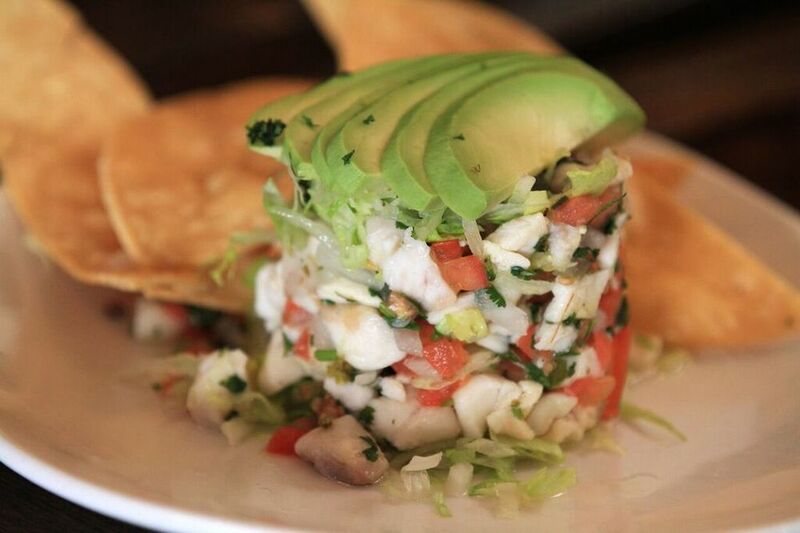 Tony’s original recipes offer a variety of dishes from traditional fare such as Sopes, Tamales, and Pozole to modern cuisine including the Mama’s Salad with grilled vegetables, our Ceviche with fresh fish, and the Garden Burrito. Los Arroyos Mexican Restaurant and Take Out first opened March 1999 in a small 600 square foot space in Downtown Santa Barbara. Five years later, we opened our second location in Montecito on Coast Village Road. 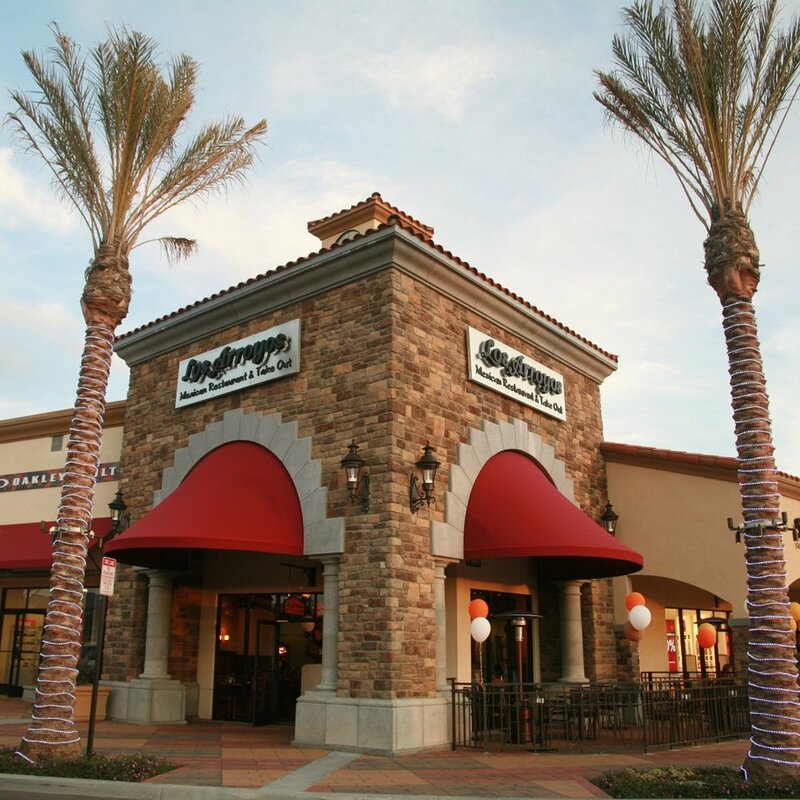 After another five years, we opened our third location in Camarillo at the Premium Outlets. We opened our fourth location in May 2017 in Goleta. 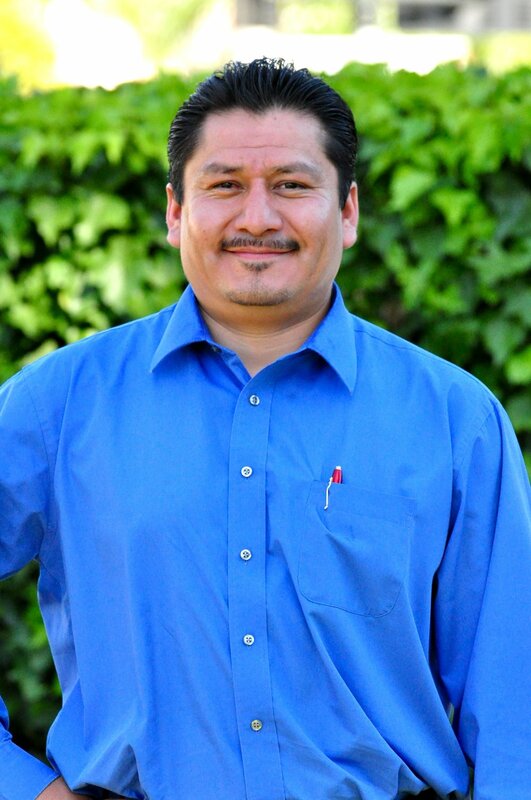 We employ many Arroyo family members and friends that have worked for us for so long - they are like family. 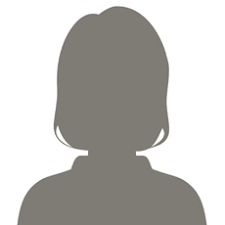 Many of our employees have been with us for more than 10 years, and much of our success is due to them. 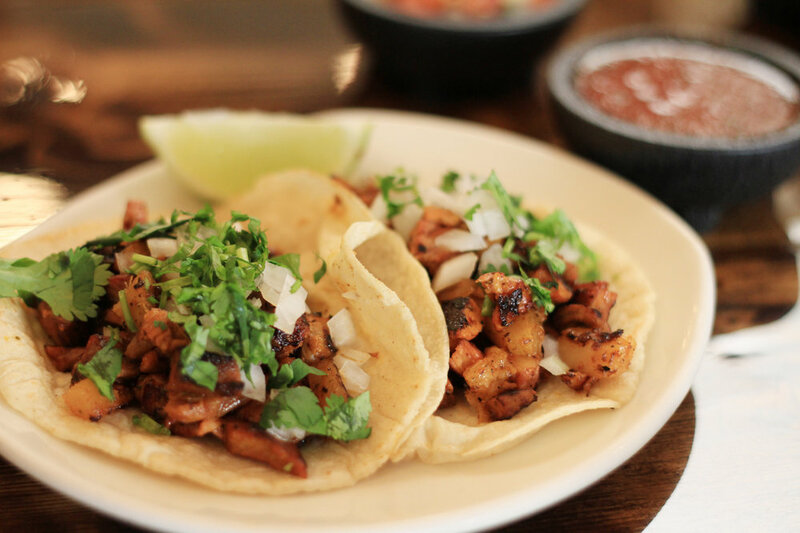 We are proud and honored to be a local favorite, and we will continue to prepare excellent Mexican food from fresh, homemade ingredients every day. The group take out menu is for large food orders with a minimum of one dozen of one food item. Usually applies for parties of 12 or more people. Thank you for considering Los Arroyos to cater your event! We offer catering services for weddings, rehearsal dinners, birthday parties, company retreats, and more. Our mobile kitchen allows us to cater on-site at your location for groups of 50-300 people. We are eager to help you achieve your vision for your event, so let us know if you have special requests for your menus. 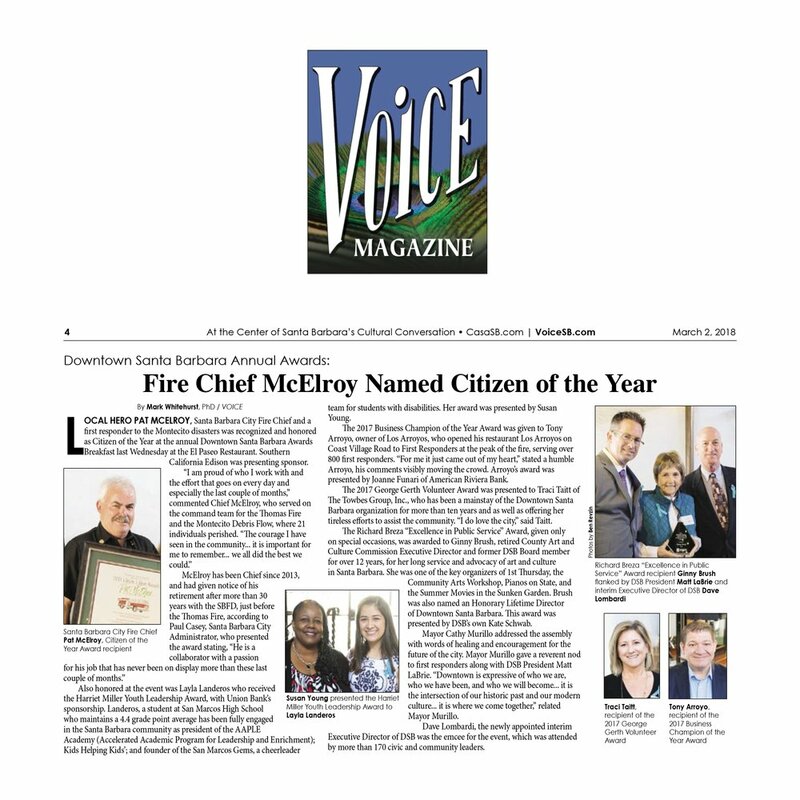 Thank you for your consideration and we look forward to talking with you! Please contact our Catering department at onsitecatering@losarroyos.net for further assistance. We can accommodate your group of 20 at one long table (availability depends on the season). If you would like a private party reservation, we can host your group of 30 in one dining area (pre-set menu of $45 per person minimum, Monday-Thursday only, date depends on availability). We host private events at our Montecito location for all types of occasions from graduation parties to rehearsal dinners. We offer complimentary reservations in our private room for 8-16 people (no children under 10 please) and in our first dining room for up to 25 people at one long table. (Monday-Thursday only, date depends on availability). © Copyright 2018 Los Arroyos. All rights reserved.